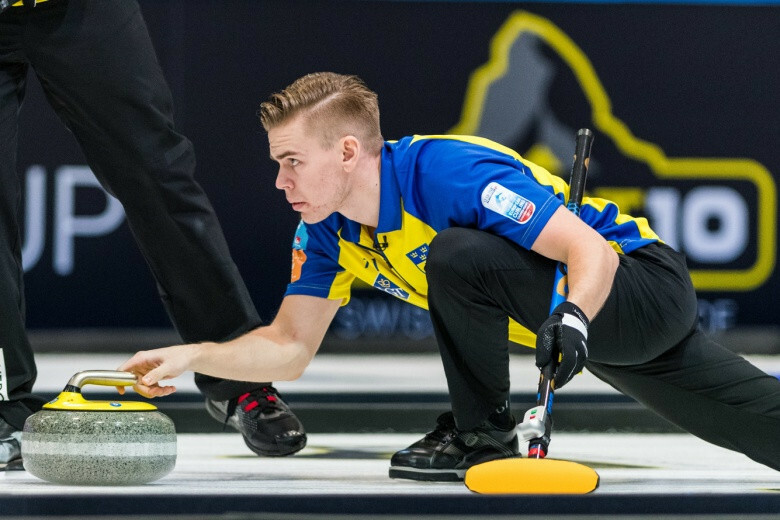 Defending men's champions Sweden booked their place in the play-off round at the European Curling Championships after they edged Norway 9-7 in St Gallen. Sweden joined Switzerland in progressing to the next stage with a narrow success at the Eissportzentrum Lerchenfeld. 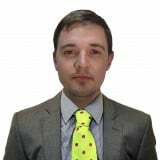 The Swedish outfit, led by Niklas Edin, have a seven win and one loss record and currently sit in second place on the leaderboard. Switzerland remain top as they maintained their 100 per cent start to the event with a 9-4 victory over Scotland. A semi-final place was on offer to the winners in Sweden's clash with Norway and Edin's team began brightly with a four-point score early on. It set the platform for a tense triumph for Sweden, who were able to hold firm against their Scandinavian rivals to guarantee their participation in the medal round. "It was really important to get a good start against Norway, they are a strong team, especially when they get going," said Edin. "We got a four out of the first end and that made it easier for us – we could play the easy shots and they had to play the tough ones. 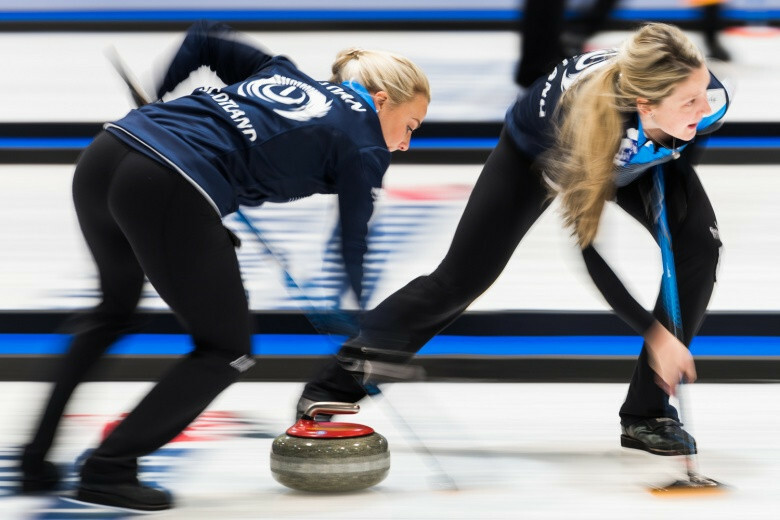 Scotland and Switzerland reached the play-off round of the women's event with victories in today's morning session. Scotland beat Czech Republic 8-4 while Switzerland enjoyed an 8-3 win over Turkey. Sweden, who had already qualified, kept up their unbeaten record as they claimed their seventh straight win by beating Russia 6-5.